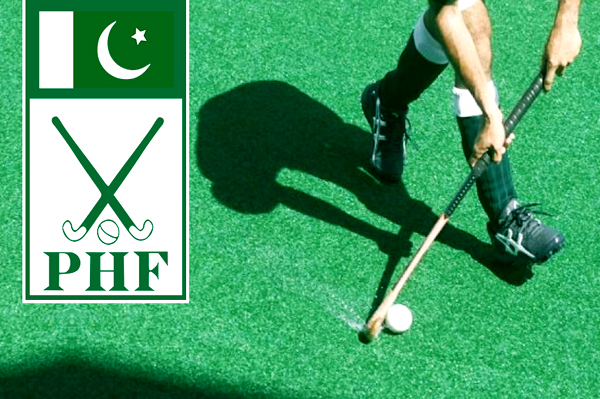 LAHORE, Apr 15 (APP):Pakistan Hockey Federation on Monday announced the postponement of the 65th Air Marshal (Late) M. Nur Khan National Hockey Championship. “Due to some compelling circumstances, the premier hockey activity can not be held as per the scheduled dates of April 20 to May 4 at Karachi” , said a spokesman of the PHF here. He said the new dates will be announced soon.